Sometimes the little things in life are the best things in life. Which is a really good thing when you work crazy hours and haven’t gone on a vacation in eleventy billion years (fine, slight exaggeration, but I mean, not really). It might sound really really tiny, but one of my favorite simple pleasures is sitting down with a hot cup of tea at the end of the day. It’s a way for me to instantly relax and forget all about the craziness of the day. In fact, sometimes I leave work with full intentions to come home finish ten more items on my to-do list… But then I sit down on the couch with a cup of tea and suddenly that to-do list doesn’t really seem important anymore. Oops. I may regret it a bit when I get to work the next morning, but this downtime makes me so, so happy, I can’t really deny myself of it. It may not be a tropical island vacation or a European expedition, but it’s good enough for me right now. 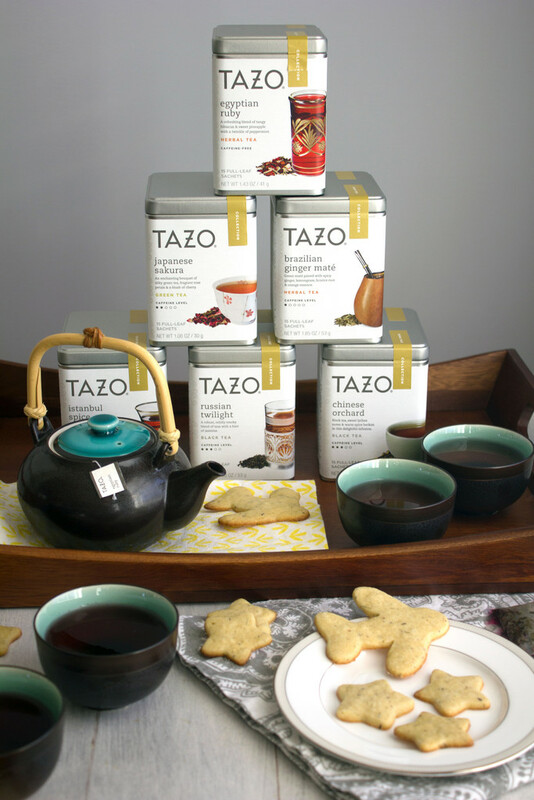 Especially now that I’ve been sampling my way through the TAZO® Grand Tour Collection. I’m excited to be partnering with them on this post and to introduce you to the six new teas. The collection brings the spirit of global tea traditions to you; so basically, you don’t have to leave your couch to go on vacation and enjoy teatime all over the world. These teas don’t just throw some of the countries’ most popular flavors together; they actually focus on each of the countries’ rich tea traditions. The teas are all incredibly unique and special to their locations. Seriously, just read the descriptions of the six teas! Egyptian Ruby: Once sipped by Pharaohs in the desert heat of Egypt, hibiscus tea has become adored throughout Africa and beyond. 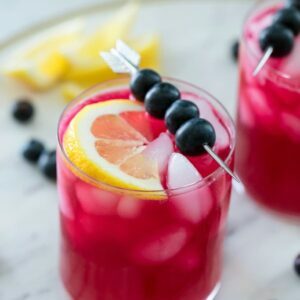 Tazo® Egyptian Ruby pairs hibiscus blooms with pineapple pieces, lemongrass and cooling peppermint for a vibrant infusion. Japanese Sakura: Long revered in Japan, sakuras are celebrated each spring when the first buds appear. The blossoms are customarily pickled and dried before they are floated in a cup of hot water. Tazo® Japanese Sakura reflects this tradition with a blend of green tea, botanicals and gentle cherry notes. Brazilian Ginger Maté: As South America’s most beloved beverage, maté is a symbol of hospitality, traditionally served in a gourd and shared among friends. 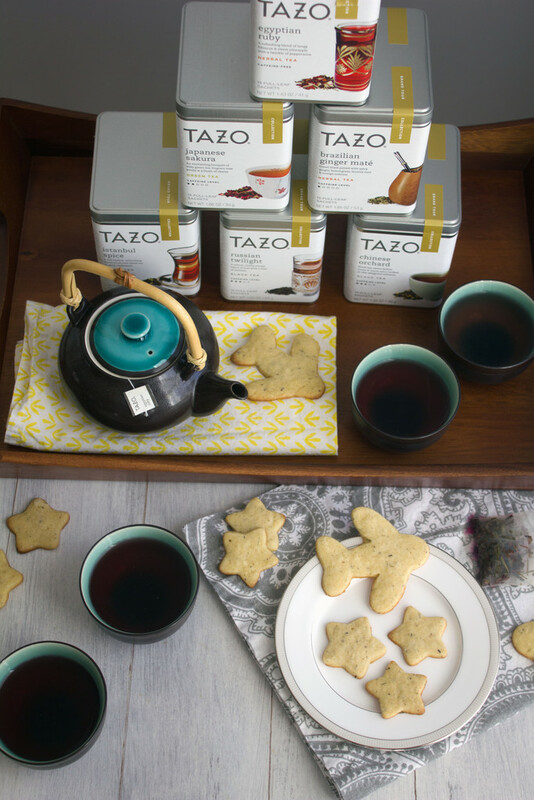 Tazo® Brazilian Ginger Maté is our take on this treasured ritual – an inviting cup of earthy green maté, lively ginger and sweet citrus. Istanbul Spice: Centuries before tea became a part of Turkey’s culture, the sultans enjoyed a dark brew of finely ground coffee beans and spices. Tazo® Istanbul Spice combines robust black tea with warm cardamom for a blend that’s richly evocative of fragrant Turkish coffee. Russian Twilight: Camel caravans once journeyed from China to Russia, laden with chests of tea that would absorb the aroma of the campfires at night. 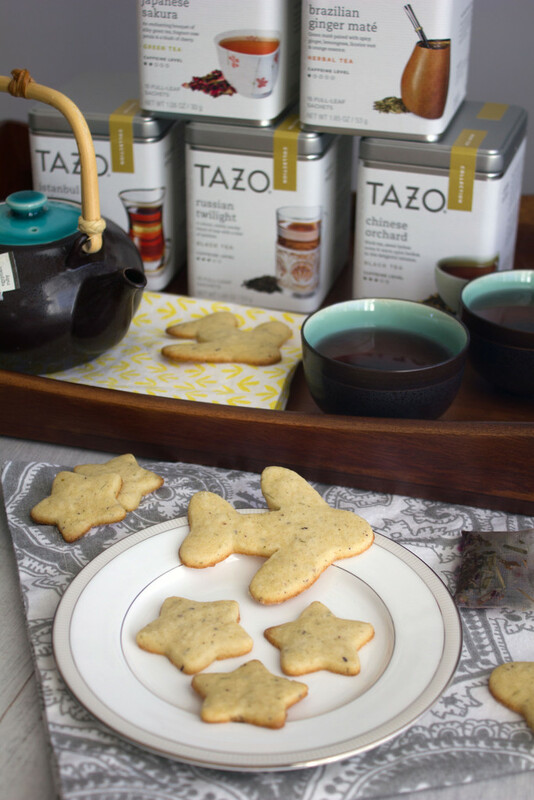 Tazo® Russian Twilight recalls the historic brew’s signature smoky flavor with black teas dried over pine-stoked flames, mellowed by floral undertones. Chinese Orchard: During the Tang dynasty, royal guards were said to transport lychee from the south to the emperor’s palace in the north. (His favorite concubine loved the fruit.) Tazo® Chinese Orchard captures the romance of this legend with black tea infused with fragrant lychee, cinnamon and star anise. 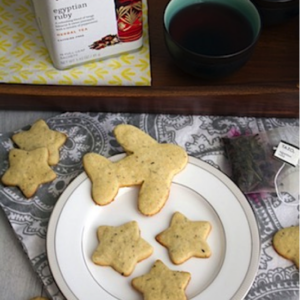 Because nothing goes better with tea than cookies, I baked some jet-setting tea cookies with the Egyptian Ruby Tea. I used two of the sachets and crushed them up with my mortar and pestle. How pretty is the tea?? The cookies are simple, as I really wanted the Egyptian Ruby to shine. Both visibly and in taste. As you can see in the recipe, I left vanilla or any other flavoring out as I wanted to tea flavor to be apparent. Mission accomplished! 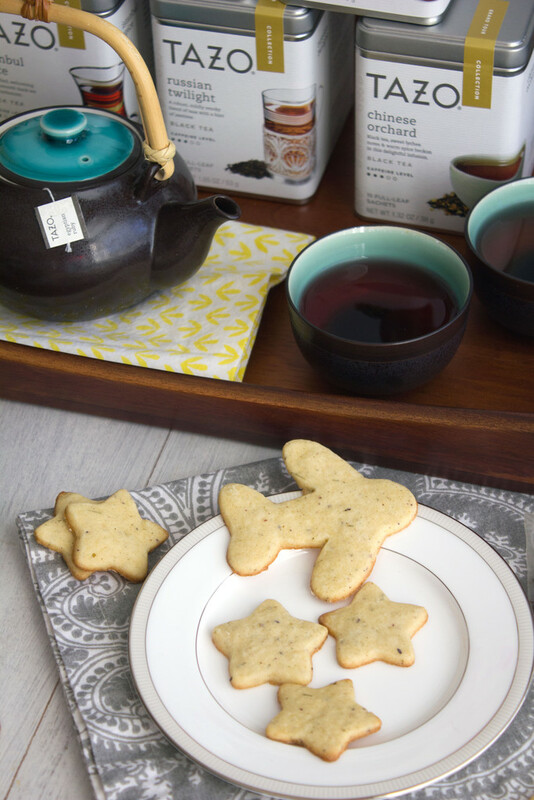 The flavor of the tea didn’t overwhelm the buttery taste of the cookies, but gave it a very pleasant enhancement. For an added boost of flavor, I dipped a couple of the cookies right into my cup of tea. I consider myself fairly well-traveled, but have never actually been to any of the countries where these teas find their origins. Visiting Japan has been a lifelong dream of mine… Years ago, I even spent many hours attempting to learn Japanese. Let’s just say, it would take many, many, many more hours for me to even understand it slightly. But I’m still determined that some day I’ll learn! And will definitely visit. But until then, I’ll sip on some Japanese Sakura tea and pretend that I’m celebrating the arrival of the sakuras. 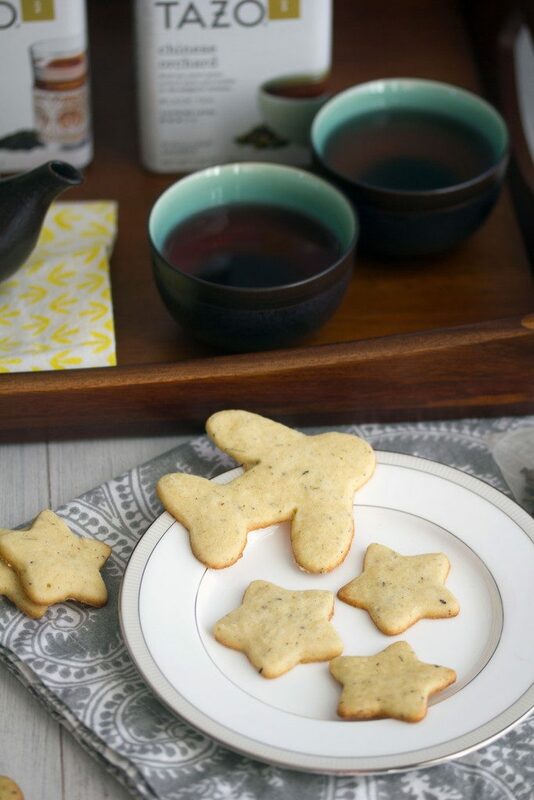 We live in such an awesome time where we can take flight and explore the world without leaving our living rooms, even if it’s just with a simple sip of tea. Food can transport you and tea is no different. And now I know you’re going to ask me which of these teas is my favorite and I can honestly tell you that they’re all so unique and awesome that it’s a nearly impossible question to answer. Obviously, I love the Egyptian Ruby, but I am also really intrigued by the Istanbul Spice. That tea claims to be evocative of fragrant Turkish coffee and that’s 100% on the money. I’m incredibly happy to combine my loves of tea and coffee and this tea does it for me. But I’ll continue to swap these teas out, enjoying a different one each evening. As I forget about work. And imagine I’m boarding a plane and heading off to experience a new culture. Sigh. 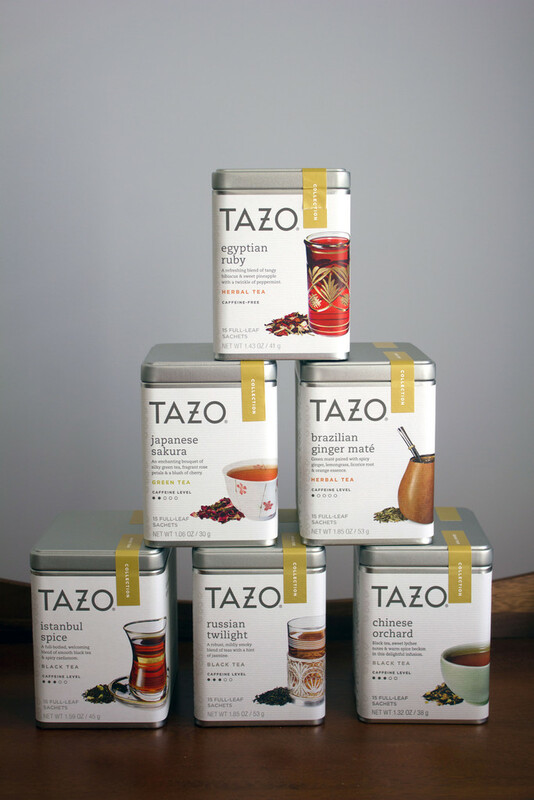 If you want to country hop with the TAZO® Grand Tour Collection, you can find all of the varieties at Whole Foods. Try them all and let me know your favorites! Which Grand Tour Collection tea sounds the most interesting to you? What's better than sitting down with a cup of tea? Enjoying tea time with a plate full of cookies, too! 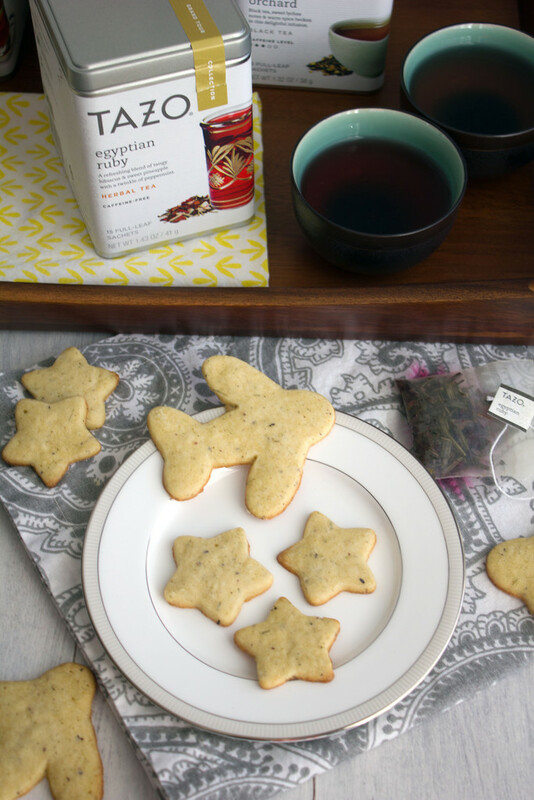 These cookies are made with TAZO® Egyptian Ruby Tea and will make you feel like you're taking a trip around the world. 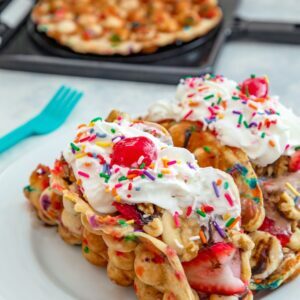 In the bowl of a stand mixer or in a large bowl with a hand mixer, beat together butter and sugars until light and fluffy, about 3-4 minutes. Cut open tea bag and place tea leaves in a mortar. 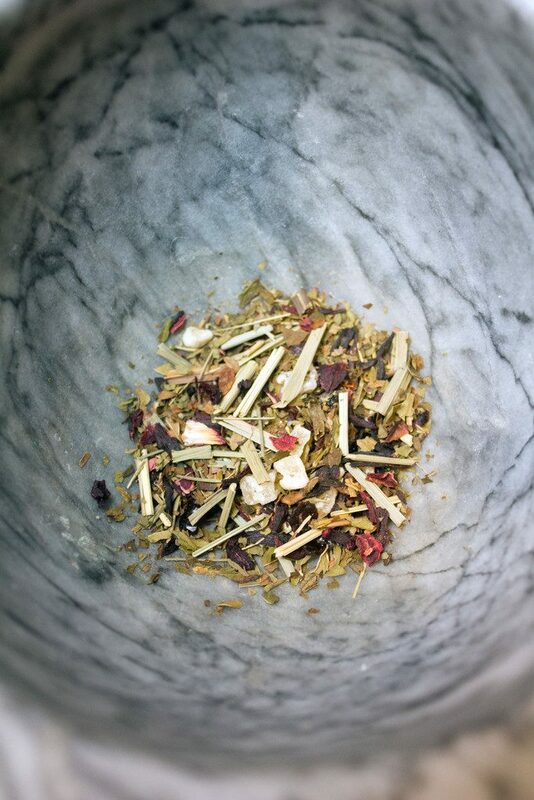 Using the pestle, crush tea leaves as finely as possible. Push through a fine mesh strainer if pieces are still too big. 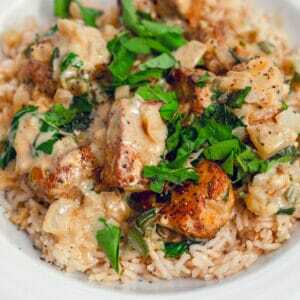 In a separate medium bowl, whisk together flour, baking powder, salt, and crushed tea leaves. Add flour mixture to wet mixture and slowly mix, until just combined. Divide dough into two and form into balls. Wrap each ball in plastic wrap and flatten with your hand or a rolling pin. Refrigerate for 1-3+ hours. Lightly flour your surface. Take one of the wrapped flattened dough balls out of fridge and unwrap. Using a floured rolling pin, roll dough to about 1/4" thickness. 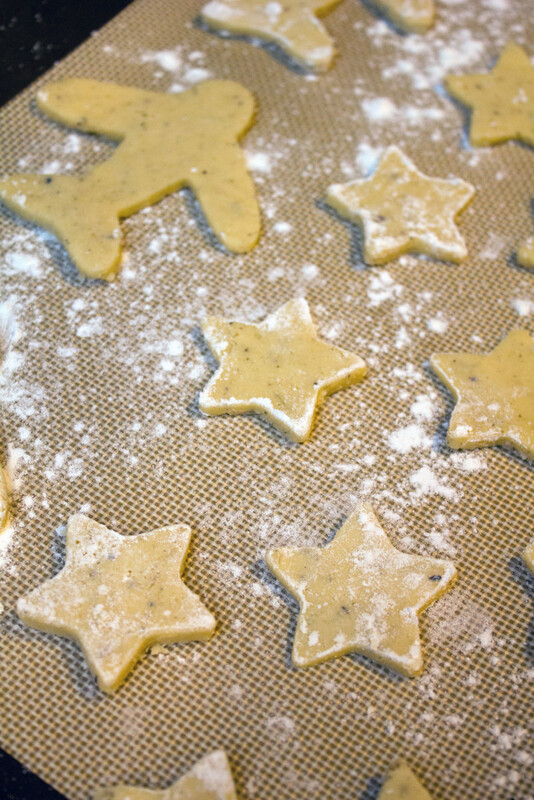 Using the cookie cutter of your choice, cut cookies and place on parchment paper-covered baking sheet. Bake cookies at 375 degrees for 5-7 minutes, until starting to turn golden around edges. Let rest for 5 minutes before removing to wire racks to cool completely. 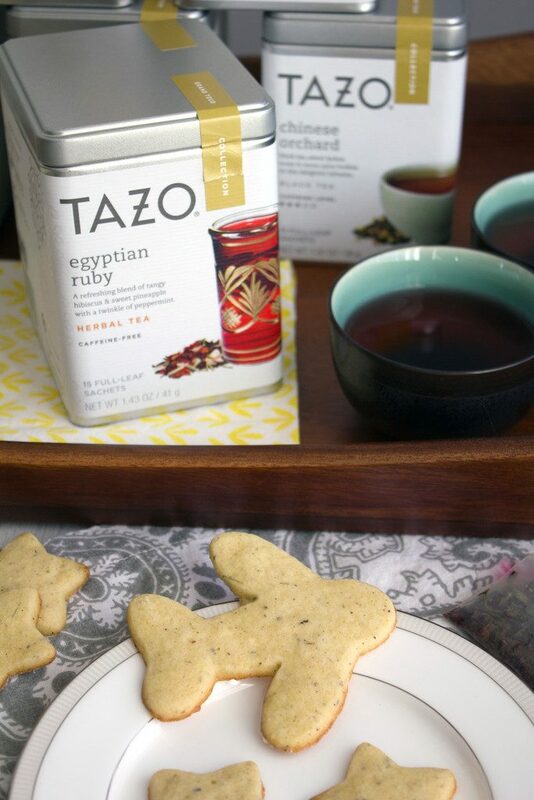 6 Responses to "TAZO Egyptian Ruby Tea Cookies"
I really like this idea!!! I’m always in the mood for tea! You don’t have to talk me into Tazo. I’ve lived on their Zen tea for longer than I care to admit. I don’t know if it makes me zen, but it warms me up! These cookies look great! I am a big tea drinker and love the sound of these flavors! 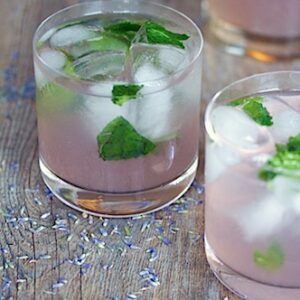 They sound perfect to sip on with some cookies! Awwww.. looking so cute…i loved it.